I was up with the larks at 7.30am this morning to get myself in order for the annual Irish Beauty Show which rolled into town over the weekend. I generally prefer the Professional Beauty Show every October to the Irish Beauty Show- they are very similar but definitely not the same in my opinion. I'd preregistered for my ticket a few months back and it arrived a few weeks back. The queue to get in this morning was the longest I had ever seen but it moved quickly- for the first hour or two it was bearable but the more the hall filled up, the harder it was to navigate. I left after a couple of hours because I couldn't hack the mania, but I did manage to pick up some bits and bobs. One of my first ports of call was Blank Canvas Cosmetics where all eye brushes were €5 and all face brushes were €10. 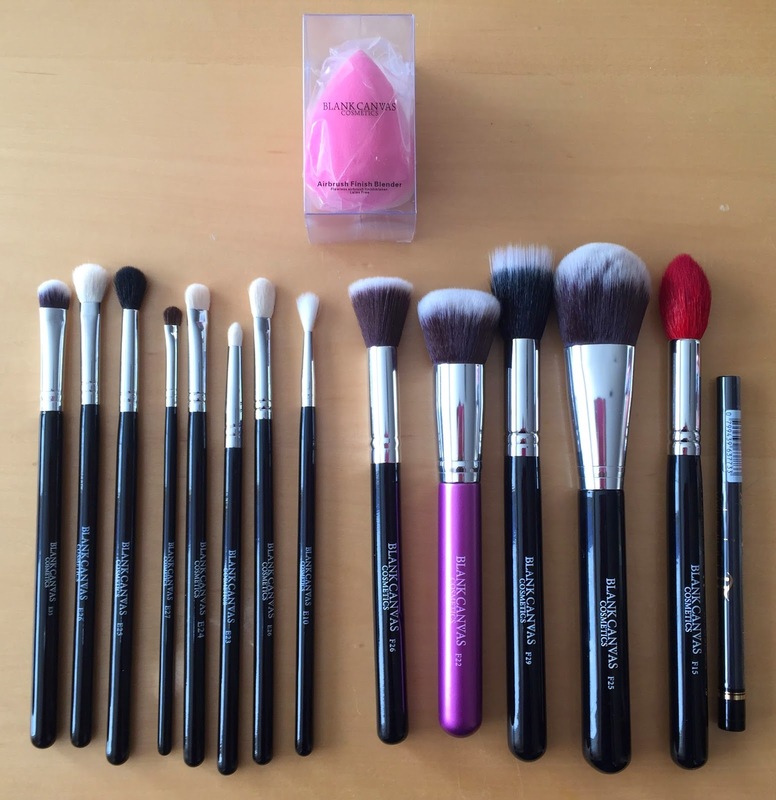 I stocked up on some of my favourite brushes and I also picked up a teardrop shaped blending sponge and a Winging It eyeliner. 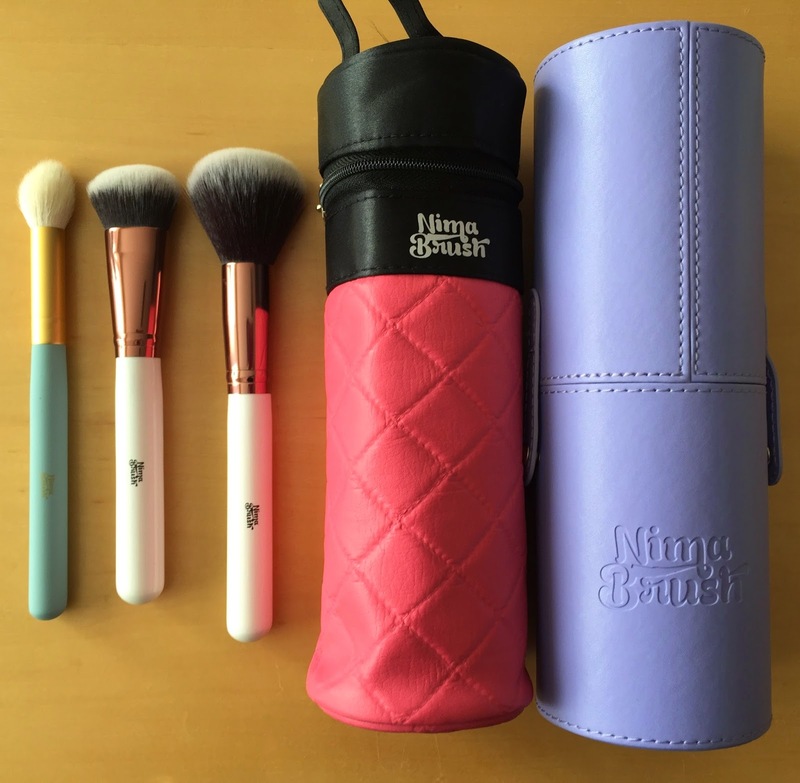 I couldn't not swing by Nima Brush and pick up their new Elite brushes- the domed kabuki and the fluffy powder brush- and I also picked up a Wendy from the Artistic Collection. I had wanted to pick up a couple of my all time favourite stippling brushes ever but found out today that they have been discontinued :( My little heart! I also picked up a soft cylinder and one of the lavender hard cylinders because I am a sucker for lavender! 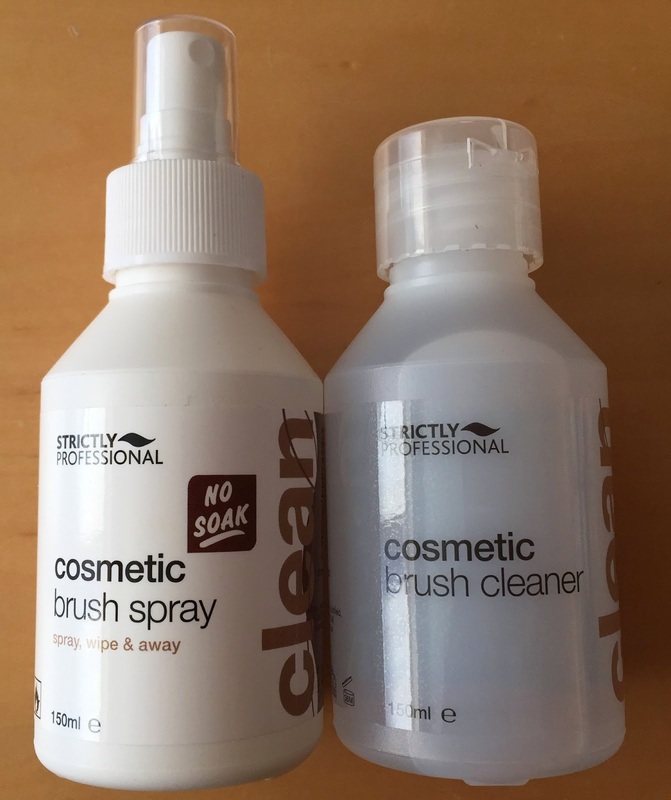 I picked up the Strictly Professional Cosmetic Brush Spray (€5.99) and Cosmetic Brush Cleaner (€2.80) from the Salon Savers stand. I've not tried either of these before so can't vouch for their performance just yet. 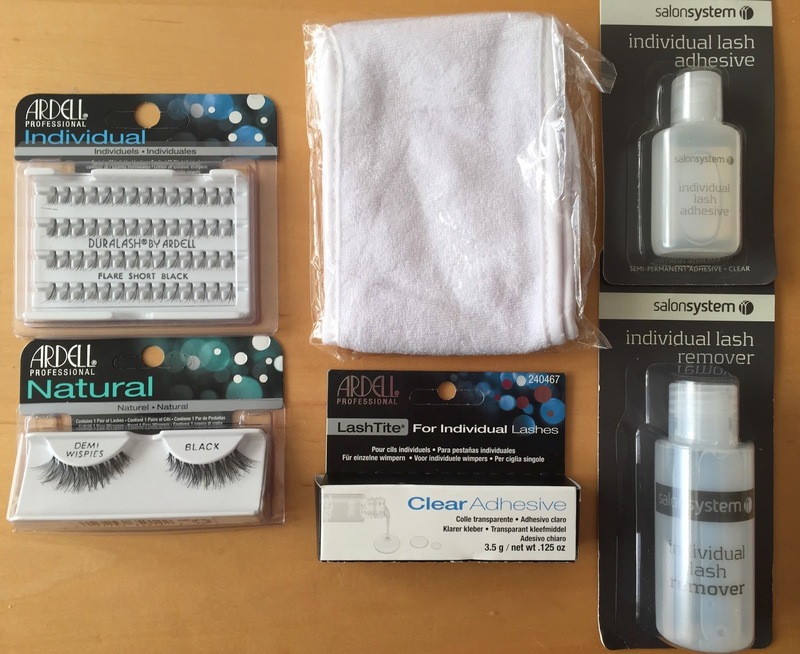 Also from Salon Savers, I picked up the Ardell Individual Lashes (€3.50), a pair of Ardell Demi Wispies (€2.99), a Velcro headband (€2.29), Ardell Clear Adhesive for Individual Lashes (€2.99) and some SalonSystem Individual Lash Adhesive (€3.75) and Lash Remover (€4.25). 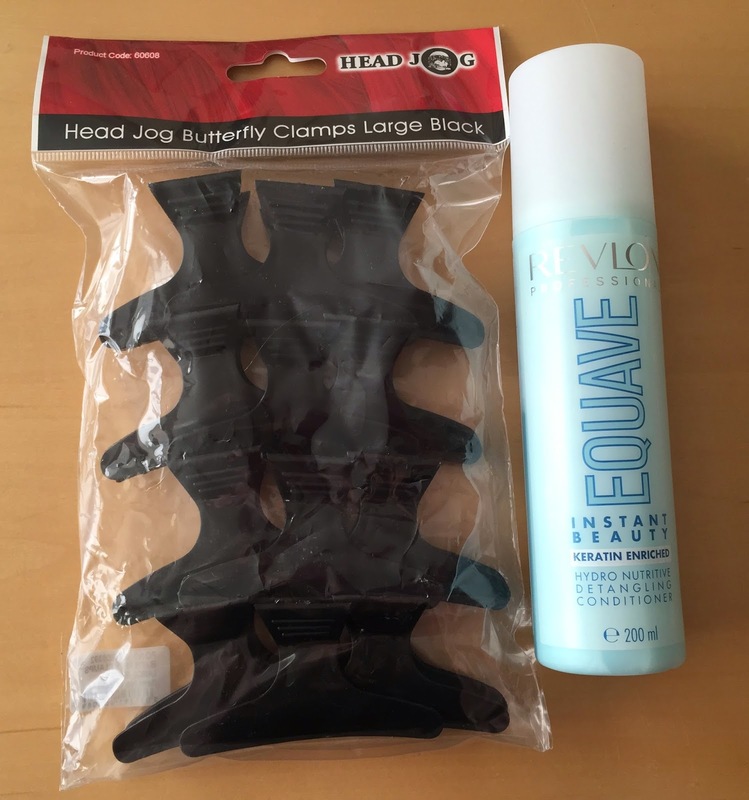 From Salon Savers- some butterfly clips from Head Jogs and Revlon Equave leave in conditioner (€8.65). 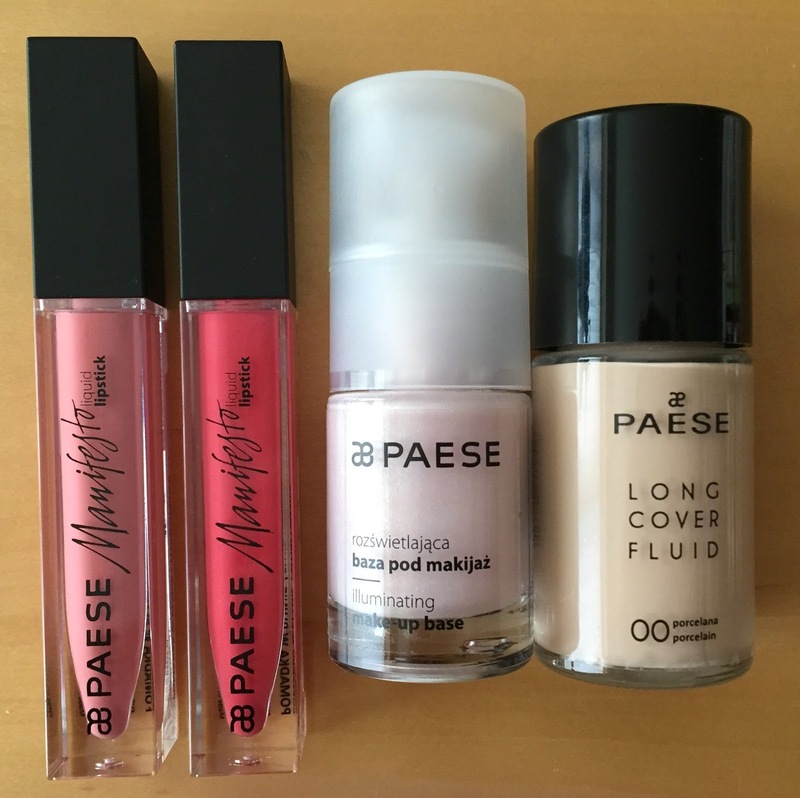 I swung by Paese and picked up two Manifestos (€6.99), the Illuminating Makeup Base (€12.99) and Long Cover Fluid (€12.99). From Salon Savers- Strictly Professional Acetone (€2.45), Creamy Cuticle Remover (€2.49) and Cuticle Massage Cream (€3.49), a three way buffer block (€1.45), Sibel Gel Cleanser (9.99), Cuticle Remover (€5.99), Gella Polish (€5.99). Out the Door top coat (€5.50) and some foil remover wipes (€7.99). 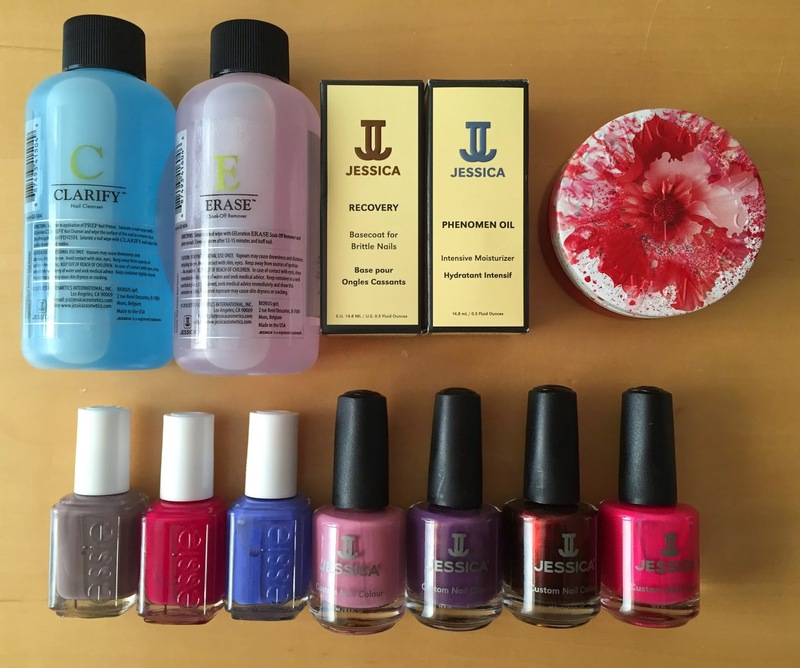 From French Cosmetics, I picked up the Jessica Clarify and Erase (€7.00 each), the Recovery Basecoat (€8.00), the Phenomen Oil (€11.00), Steam Cream (€12.00) and four Jessica Polishes (€6 each). I found the Essie Polishes from Salon Savers and picked up a few shades that I didn't already have (€5.75 each). 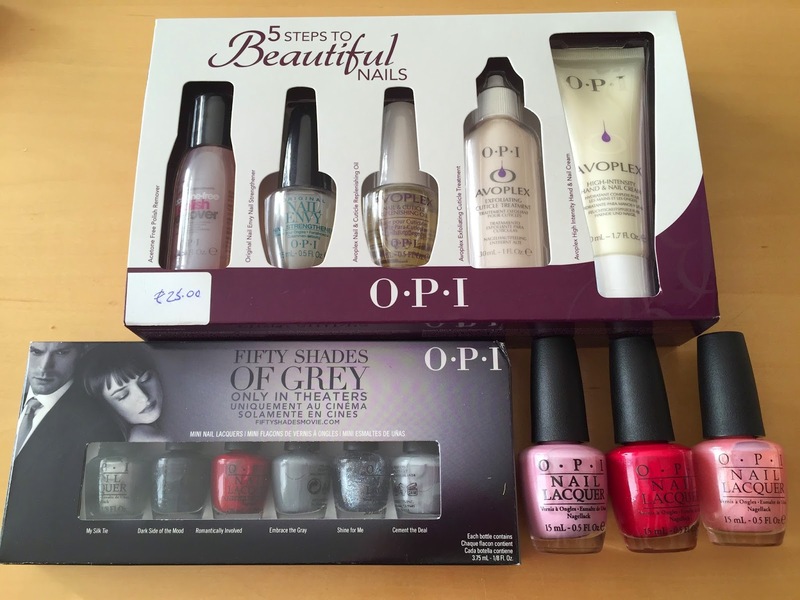 From OPI, I got the 5 Steps to Beautiful Nails kit for €25, the Fifty Shades of Grey minis collection for €12 and three individual polishes which are €6.95 each. 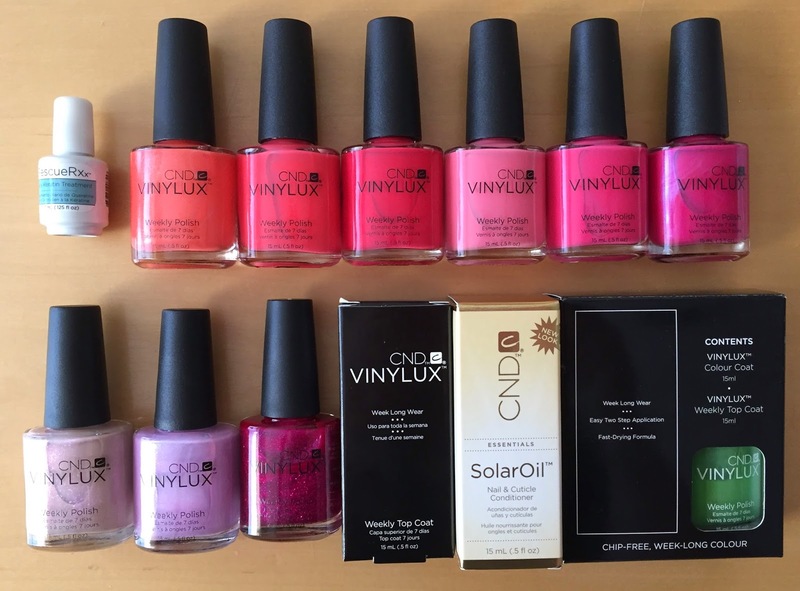 I stopped by CND/Sweet Squared and picked up some Vinylux and I got a variety of different shades at the €6ish mark. I also picked up a Weekly Top Coat and the Solar Oil and only noticed when I came home that they threw in a mini nail treatment AND a Weekly Top Coat and Vinylux polish! Very generous! Even though it is Kermit the Frog Green!! 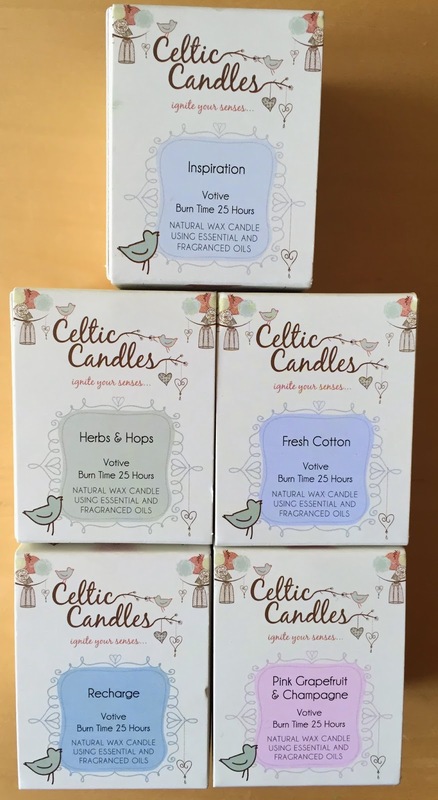 And my FIND of the Irish Beauty Show 2015 had to be the lovely Celtic Candles that I picked up. 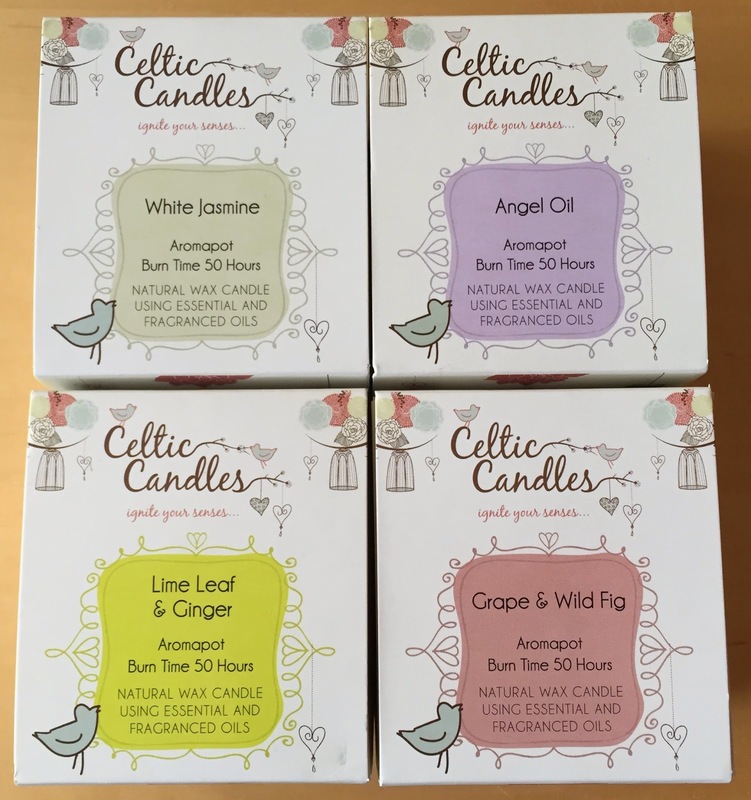 I spend a good 20 minutes deliberating and smelling all the candles to make my selection and I swear I felt more zen by the end of my smelling experience. These smell absolutely divine and I cannot wait to burn them and bask in their loveliness. 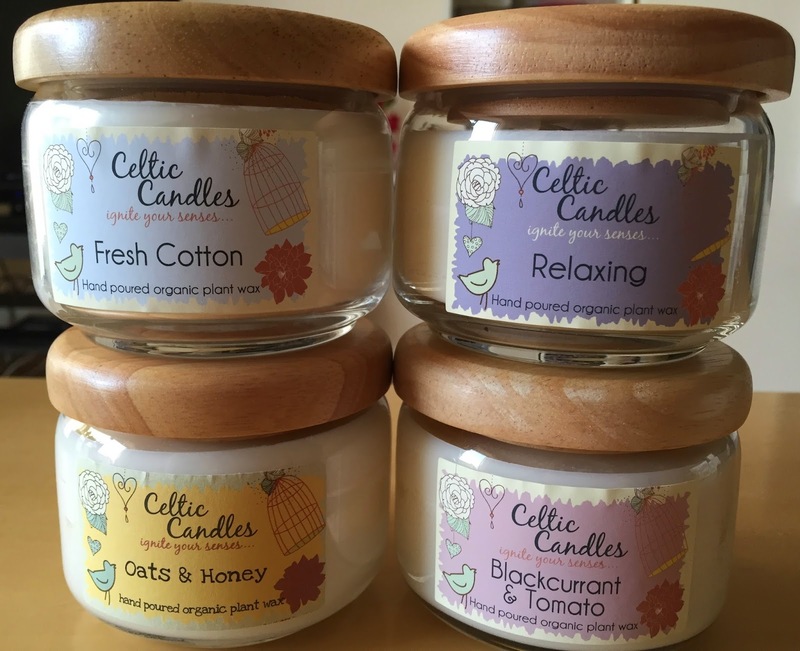 The medium jars were €40 for 4 and the smaller ones were 5 for €20. I have enough candles to keep me going for months now! So those were my finds from the Irish Beauty Show this year, and you can let me know whether you think I did a good job or not. On the way out, we were handed the dates for the show next year- 13th and 14th March 2016- so the countdown is on already! Were you at the Irish Beauty Show today? What goodies did you pick up? I was raging I couldn't make it :-( I think I will pop those dates in my diary for next year and hopefully get to the one in October. You have some really great picks! are Black Canvas any good? Such a great haul!